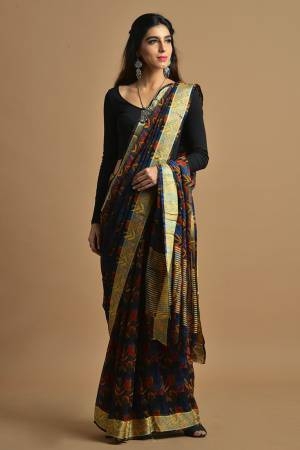 Gone are the days when sarees were worn only by older ladies in a family. With the trendy designs and patterns available at Craftsvilla you can add designer party sarees to your wardrobe and wear them to any occasion. A saree is a 6 yard drape, and when wrapped around a woman, it instantly transforms her to an epitome of beauty and style. 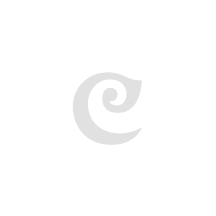 At Craftsvilla you will find amazing designs and materials for party sarees. At Craftsvilla, you will find a wide range of fabrics in designer party sarees. There are georgette, velvet, silk, satin and other such light and fashionable materials available for you to choose from. The fabric you choose will have an impact on your look and your budget as well. So make sure that you choose the one accordingly We have a wide range of designs that are specifically made keeping parties in mind. Every woman loves attention, and when you get beautiful and trendy party sarees from Craftsvilla you will love all the head-turning attention as well. Our Designer Sarees are a result of well thought out design patterns and elaborate work on each piece. This adds charm, grace, and elegance to the sarees and will make you a topic of conversation at parties. With thousands of party sarees to choose from at Craftsvilla, there is no limit to what you can buy here. These sarees are a must have if you are a party woman and love to flaunt your style. Although you will find these sarees at boutiques, at Craftsvilla you can find discounted sarees that are carefully designed to be in line with the latest fashion trends. You can rest assured about the quality. Trends keep changing and so we always make sure to add latest sarees with new designs and patterns that can help you make a style statement. Choose from party sarees that are embroidered, that have gold and shimmering colours, motifs, traditional and latest fashion fusions and much more. These sarees are perfect for anyone who wants to be elegant and stylish at the same time. Buy party sarees online today at Craftsvilla and enjoy the attention at parties and rule the event with your glamour and elegance! Order today and get them delivered to your doorstep within a week.